Last week, I wrote that I’d taken a short position in Enphase Energy Inc. (ENPH). I have now closed out that position and don’t intend to go short again. I’m worried about risk in the overall market, and so am considering opportunistic short positions as a hedge. Prescience Point Capital Management released a report accusing Enphase of earnings manipulation. The report seemed well-researched from a purely accounting point of view. My favored indicator for avoiding companies which might be engaging in earnings manipulation, Beneish M-Score was indicating possible manipulation. 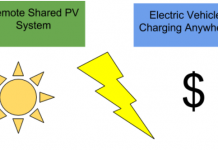 My own knowledge of the residential solar market made me skeptical of the long term competitiveness of Enphase’s technology. A week later, the first factor is still in play; I’m still interested in taking opportunistic short positions as a hedge. However, I am no longer confident that any of the other 3 factors that led me to choose Enphase as a short target are valid. Because of that, I have taken advantage of the decline in Enphase’s stock price (mostly caused by Prescience Point’s report and follow-up article on Seeking Alpha, but also caused by somewhat disappointing revenue guidance for the remainder of the year.) I was able to close my short position at a profit mainly because I sold in reaction to the report, but before the Seeking Alpha article, which had a much greater effect on the stock price. My opinion has changed mostly because readers of my first article made a good case that my understanding of Enphase’s competitive position is out of date. 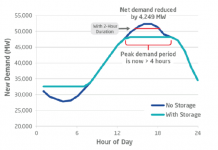 Enphase seems to have addressed my concerns regarding the inherent difficulty in servicing a large number of microinverters compared to a single string inverters. For me, one of the most convincing parts of Precience’s argument was the allegation that ENPH had been boosting earnings by reducing warranty reserves. 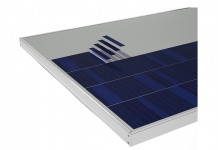 However, if Enphase’s microinverters truly have become much more reliable, then reducing warranty reserves is simply the accounting acknowledgment of the benefits of improvements in the company’s technology. I’m not saying that I know the reduction in warranty reserves is justified, but I now think that it could be, and lack the confidence I think necessary to use this as a factor in an investment decision. 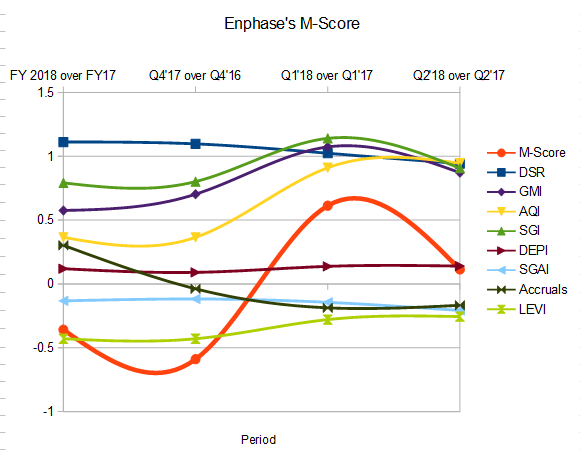 Note that, while Enpahse’s M-Score (red line) is still positive, it fell back significantly in the second quarter. Typically, a company that is manipulating earnings will have an M-Score that continues to rise as the manipulation goes on. This is because, as the deception goes on, larger changes to accounting numbers are needed to hide the disappointing reality and make it appear that the company’s finances are continuing to improve. Hence, the second quarter decline in M-Score makes me think that while Enphase is in a tight situation that would tempt many management teams to manipulate earnings, they have probably not done so, and the improved income seen in the first couple quarters is most likely real. 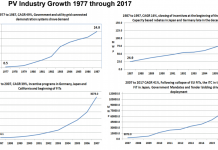 SGI – the sales growth index. Of these, the first three are all indicators of a company where management is likely to be tempted to manipulate earnings, not signs of earnings manipulation itself. These were all rising in the first quarter, but moderated in the second quarter. The only real sign that there might be or have been earnings manipulation is the asset quality index, AQI. This sign of declining asset quality is, once again, most likely due to the fact that Enphase is holding less revenue in reserve to cover future warranty costs. If the durability of the most recent versions of Enphase’s microinverters has improved as greatly as the company claims, this increase in AQI will turn out to have been justified by business fundamentals. While I still feel that holding some short positions is justified by the overall risk in the market, I no longer feel that there are any compelling reasons to short ENPH in particular. Hence I have closed out my short.